Agencies are harnessing technology to bridge the gap between governments and their constituents. IT advancements, such as electronic health records, are empowering government employees to better serve constituents by ensuring the right information is available at the right time. 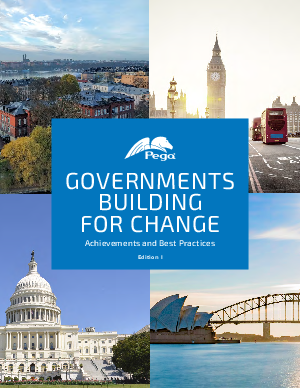 Download Governments Building for Change to learn how technology is assisting government agencies, such as the U.S. Department of Veterans Affairs, to fully meet constituent needs.